Make sure that everybody has the App installed and set to the same Channel number. 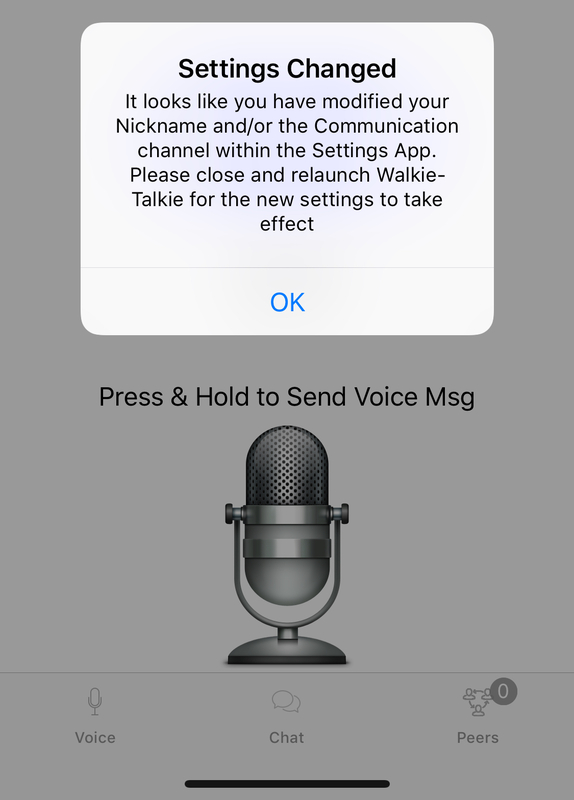 You can check and change the channel number within iPhone Settings -> Walkie-Talkie. If airplane mode is enabled please make sure WiFi and Bluetooth are enabled (see below question). The distance that the App can connect will vary depending on obstructions and distance from each other etc. Try moving closer until the App connects. Q – Can I use Walkie-Talkie whilst on Airplane Mode? 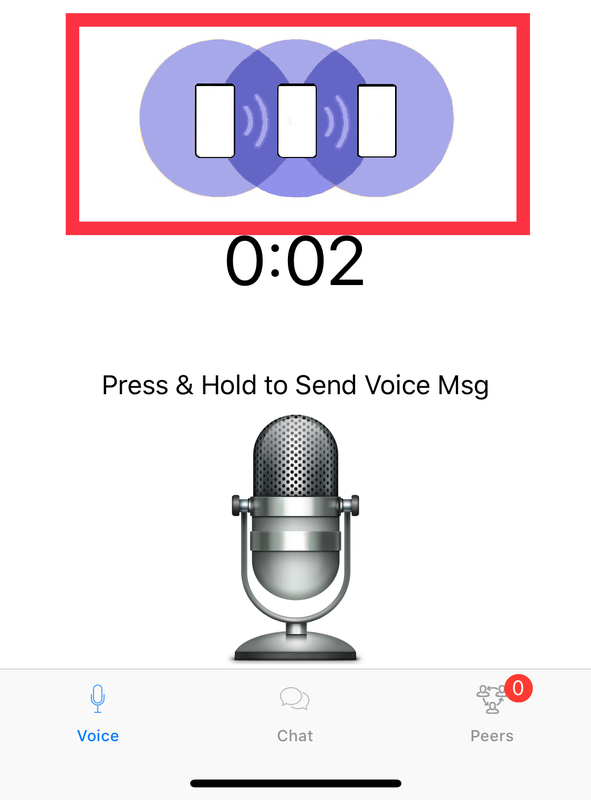 Q – Can I replay the last received voice message? A – Yes on the Voice Screen tap the Walkie Talkie App picture above the microphone and the last received voice message will be replayed back to you. Please contact support@walkie-talkie-voice-chat.co.uk for email support. Your comments and reviews are valuable to us and we’ll try to promptly update you and provide updates to the app as appropriate.